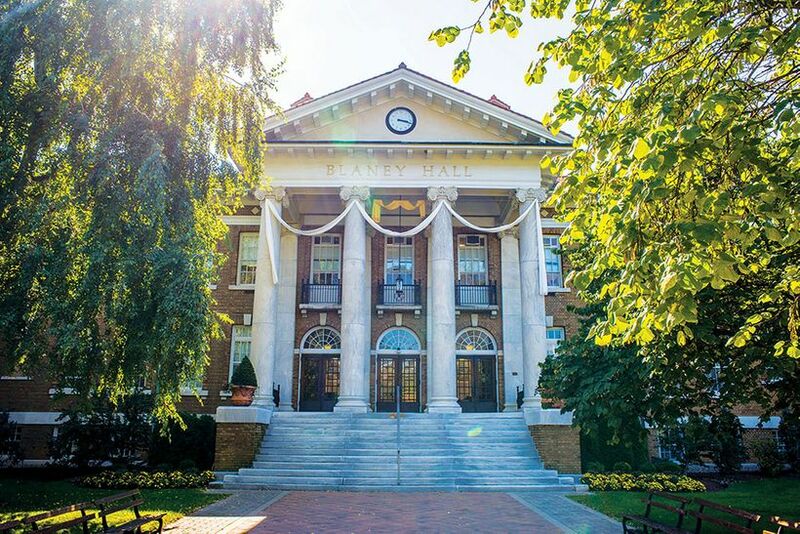 Since its founding in 1867, Cedar Crest College has taken a bold approach to education - creating a college and a curriculum designed for women who want to achieve at the highest levels. Recognizing the multi-dimensional nature of students, Cedar Crest College is dedicated to the education of the next generation of women leaders by preparing the whole student for life in the global community. No experts found. Please try again.